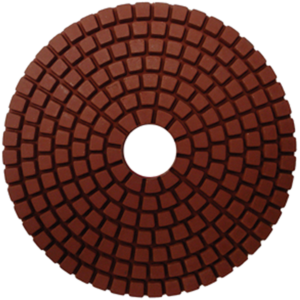 The Polishing Pad Series - Diamond Speed Products, Inc. 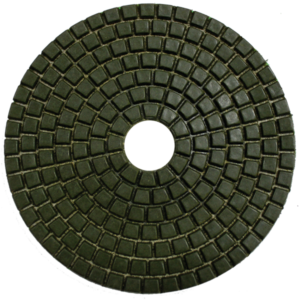 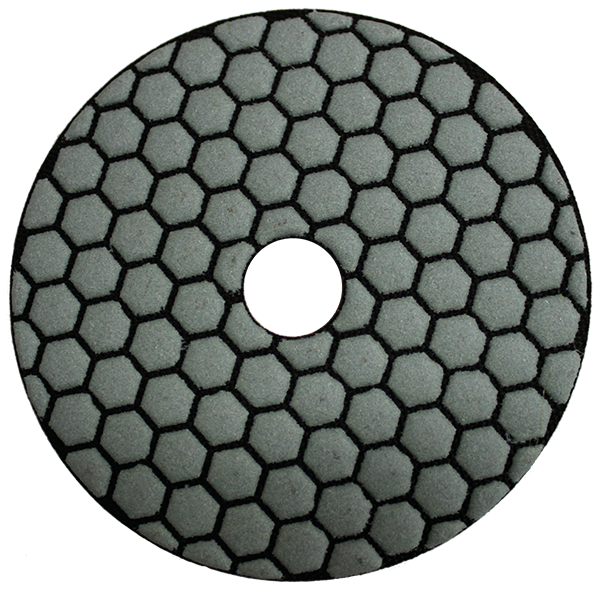 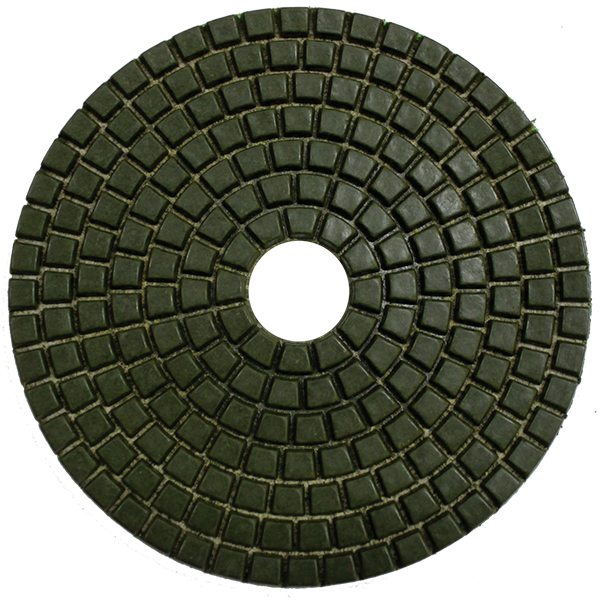 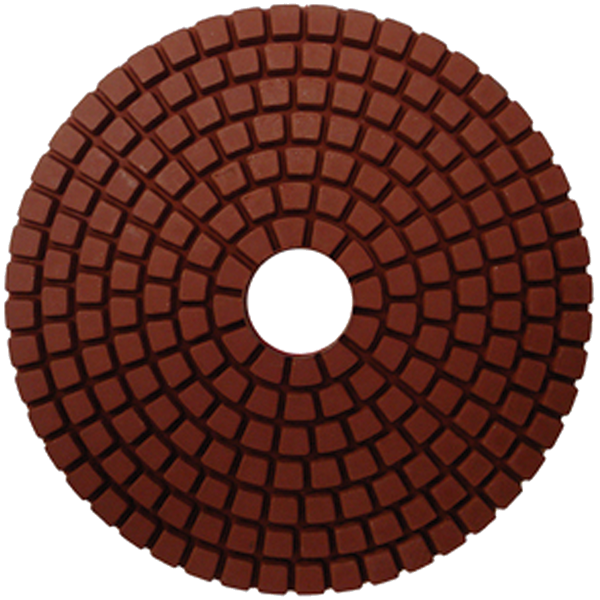 The Polishing Pad is for polishing marble, granite, concrete, and other various materials. 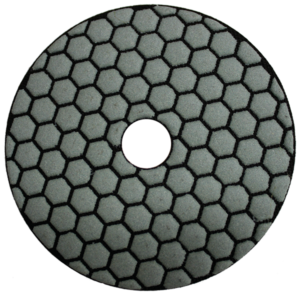 These come in 50, 100, 200, 400, 800,1500, 3000, and 8500 grit.